This beautifully coloured glass cupboard knob is like a rediscovered vintage gem. 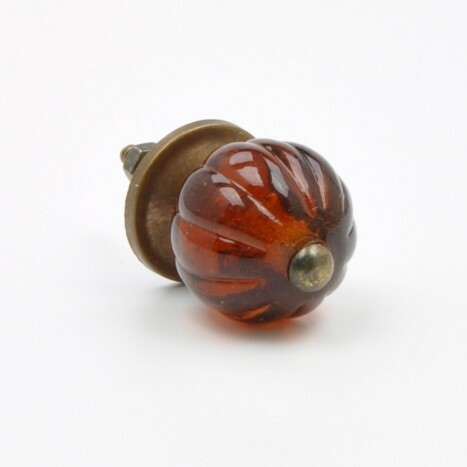 With the dainty form and deep colours of the Goji berry this quality glass knob will add a unique vintage charm to what ever cabinets or drawers you decide it suits. As these are handmade knobs there are some variations in knob sizes and colours. Our dispatch team will always try and match size and colour for each order as best as possible. Tags: red coloured glass knobs, round coloured glass pulls, red glass handles, vintage glass knobs.